It’s taken me a long time to admit this in public, but I love the Kardashian/Jenner family, and I believe that their method of branding has forever altered the advertising market for better or worse. My fandom started out slow, getting sucked in to an all-day marathon of Keeping Up With The Kardashians, following one or two sisters on Instagram, buying the magazine that the sisters were on the cover of. Thanks to social media and the level to which the family lets you into their lives, it wasn’t long until I started talking about these women like they were my friends. And that right there is exactly why they have become a one of a kind ambassador for brands. 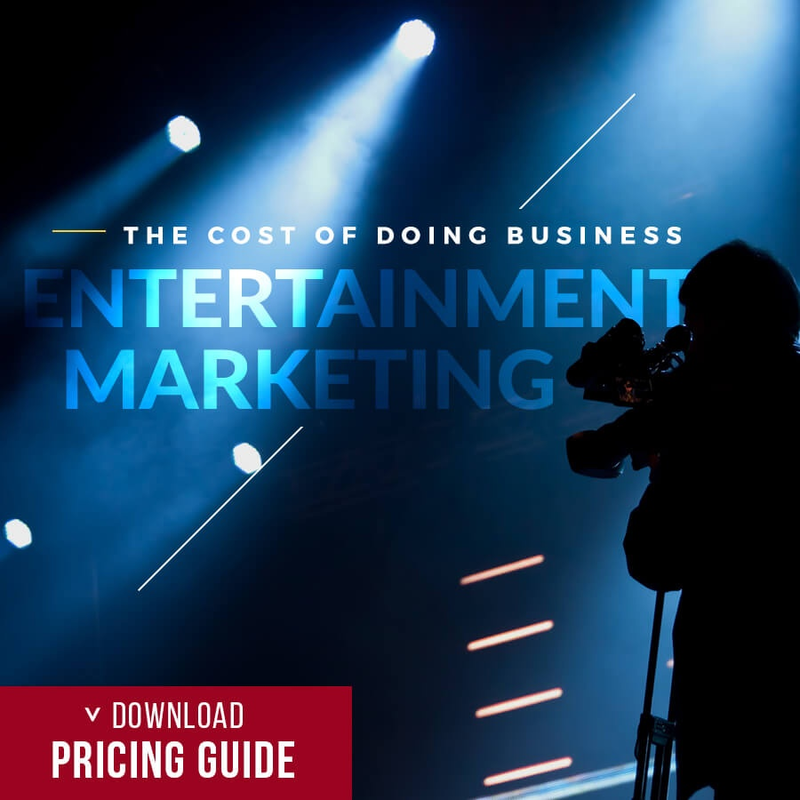 In this blog, Hollywood Branded explores the who, how, and why the Kardashians have become the business moguls they are today and what this means for their brands moving forward. Every Kardashian/Jenner fan has their own love story. They have their own reasoning, favorite sister, favorite Kardashian platform, favorite spin-off series, etc. My favorite sister is Kim, and I live for her Instagram, and the Instagram fan accounts surrounding Kim. While I love their personalities and get excited about each new baby brought into the world, the real reason for my fandom is Kim’s wardrobe. I get excited about every new event they attend, paparazzi pics they stage (nope, doesn’t even bother me that they’re staged), and photo shoots they do. And while I’m a little too embarrassed to full-on copy an entire outfit, I will often use their looks to curate a similar look. In fact, I find that more people I talk to don’t like them than do. And typically, it’s not just a, “Oh, I don’t really care for them.” No, it’s usually, “UGH, I HATE them! They’re vapid, famous for nothing, attention-seekers.” Which… is a fair assessment. They do all care VERY much about their appearance, often ‘caught’ in full makeup and heels outside a 7-11. But… you saw that picture, didn’t you? So as thirsty as they are, whether you love them or hate them, you can’t avoid them. Plot twist... But, guess what, still don't hate it, and am more concerned with where I can buy that bathing suit. Should A Brand Care About The Haters? When a brand is exploring a celebrity partnership, of course they’re going to consider what that celebrity is going to mean for the brand. And the Kardashian’s are definitely not a brand for everyone. They wear fur, they have children out of wedlock, they date men almost half their age. So, I’m not suggesting that the Catholic Church find their next spokesperson in Kim Kardashian. However, their reach is incomparable to that of any other family in the world, possibly second only to the Royal Family. Kim has more followers than the 2018 Super Bowl had viewers. You can hate on them all you want, but with almost half a BILLION followers on Instagram alone (419.4MM), no one can deny that these women have reach. You may be looking at their post to hate on it, but… you’re still looking. From hair straighteners, to waist trainers, to teeth whitening techniques, the sisters have had posted that #sponsored their fair share of times. Many call them shameless, claiming that they’ll post about anything for money, but this is where I disagree. While they have done many #ads in their day, there certainly is a beauty theme involved. There is some semblance of curation, which makes me as a follower, just a little more engaged. The long-standing relationships they have with brands doesn’t hurt either because while I’m a sucker for these ladies, I’m not the girl rushing out to buy the products at first glance. Take SugarBearHair gummy vitamins for example. 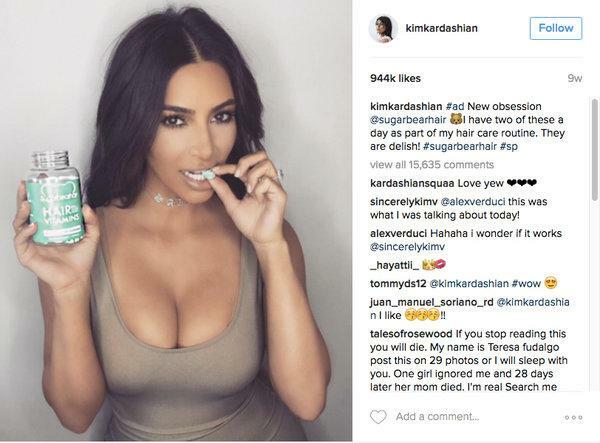 I didn’t even give a second thought to Kim’s first post about the brand, but by the fourth Kardashian Sugar Bear testimonial, my interest was piqued. After a quick text exchange with a girlfriend, her and I agreed to make the purchase, and the two of us have been fans ever since. Here's one of Kim's SugarBearHair #ads. Their real buying power over me began when the sisters started their own brands, which was inevitable considering the impact they were having on everyone else’s brand. Not having ever been knowledgeable in the makeup space, I was one of the first customers of Kylie’s lip kit. It wasn’t a completely blind purchase. 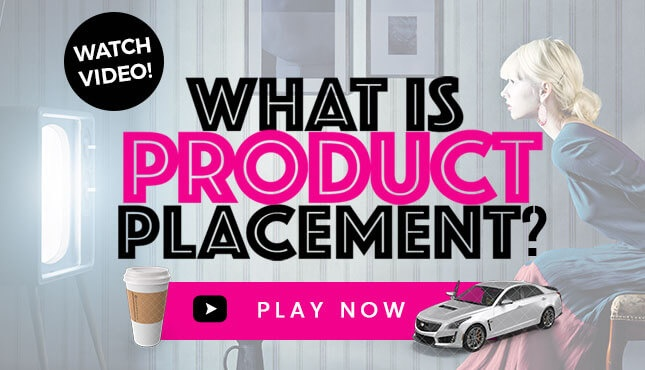 I did do some research about the product reviews and other influencer experiences before pulling the trigger myself, and I was not disappointed. I also recently became a proud a owner of Kim’s Contour Kit. Before Kim, I truly had NO idea what contouring was. I’d see all of their makeup and think it looked great, but never EVER would I try and duplicate it. However, it was Kim’s video tutorials flooding my news feed that convinced me that I could tackle such an intimidating makeup term like ‘contour.’ She boasted that this product was designed for ease and for the everyday woman, so, like all the other 16-year-old’s out there, I became a contour QUEEN! And guess what, it really IS as east at it looked. Like I would trust my best girlfriend, my girl Kim did not lead me astray. Here's one of the videos that got me hooked! The buck does not stop at Kim’s Instagram page. These ladies have given a platform, not even intentionally, to other brands as well. Take Yeezy Supply. 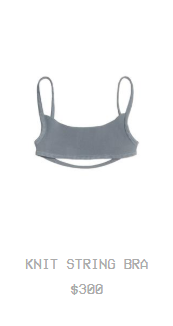 Yes, the rapper is iconic in his own right, but there is absolutely no way that he would have sold out a $300 knit bra if Kim didn’t spend a month pairing it with everything she wore. Not sure who could justify charging $300 for this, BUT one of the colors is sold out so... power of the Kardashians! Fashion Nova, the leading online affordable clothing store for curvy women, has a shoppable page on their sight dedicated entirely to selling Kylie Jenner’s most popular looks at an affordable price. The brand is notorious for magically duplicating Kardashian/Jenner looks in record time. 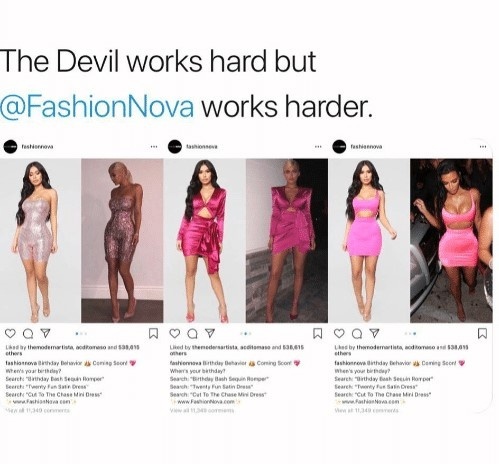 Take Kylie Jenner’s 21st birthday – within HOURS, Fashion Nova was teasing their version of the sisters’ party dresses, promoting this trending meme. But they’re making money hand over fist. They have no shame in admitting their game and are proud to be money moguls (all hail Kris Jenner!). They’re not just having a moment, they’re having a lifetime. 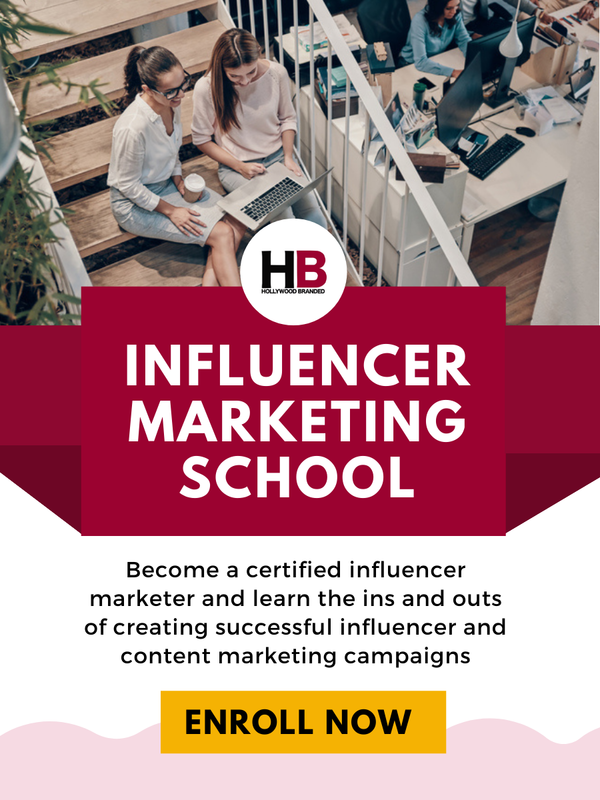 They have defined what it means to be a social influencer and have set the stage for hundreds of other celebrities that have reached fame thanks to their social media accounts. Their relationships with brands have been controversial, but also incredibly successful for both the women and the brands. As a result, it’s no surprise at all that they’ve together they’ve generated over a billion dollars creating their own brands. You may have thought that these ladies are a fleeting trend, but whether you like it or not, these ladies are a force that’s here to stay. 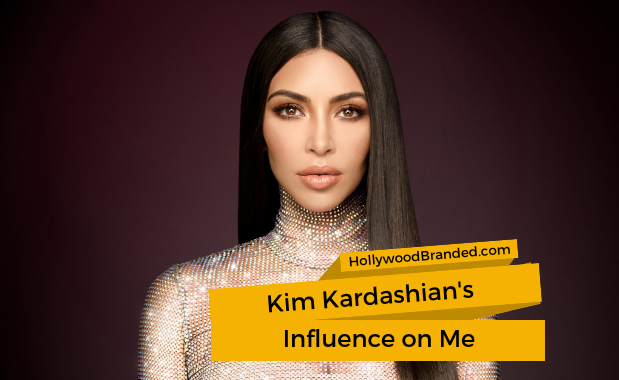 To learn more about the Kardashians and the impact they've made in the influencer marketing world, check out some other blog posts we've written on them. 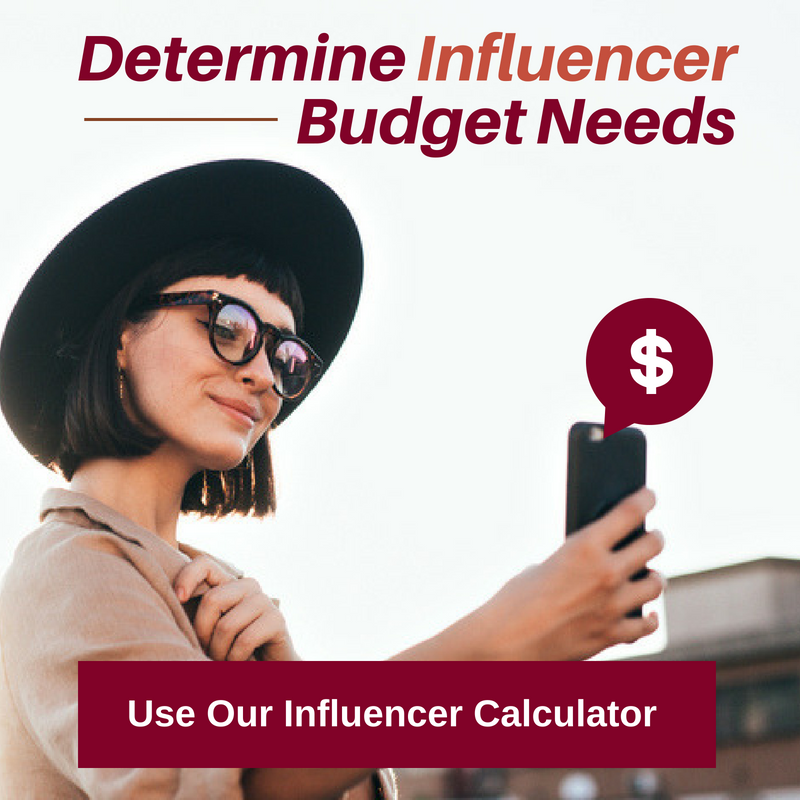 Interested in learning about the cost of working with influencers? 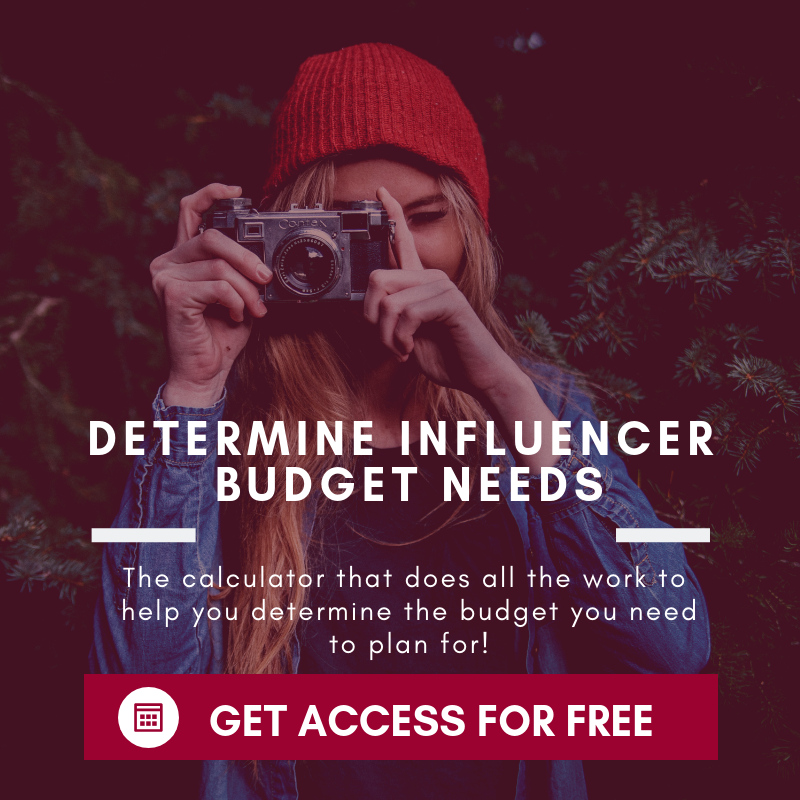 You can download our free Influencer Budgeting Calculator!